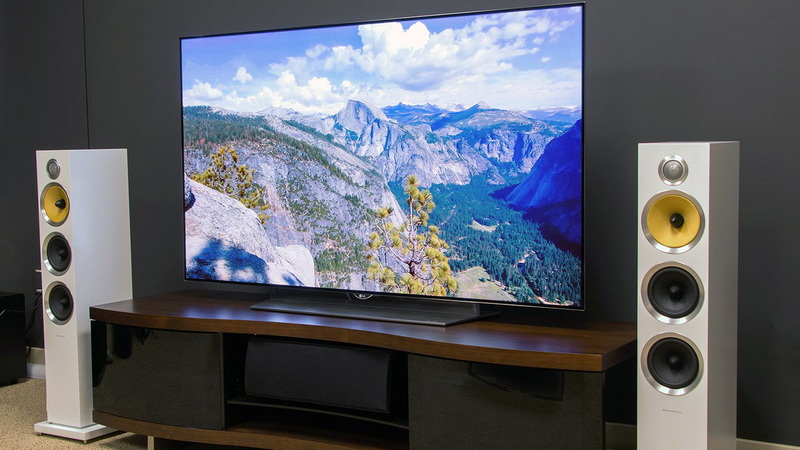 LG’s wallpaper thin W series of 4K OLED TVs are just the best design.T he TV is as thin as half the width of a pen. And while the “cheaper” — to say that this is a relative term is a bit of an understatement —$7,999 65-inch model has been also available in India for nearly in the range of 3 lakhs to 4 lakhs. So if you were waiting for a tv which is thin like a painting on the wall and whose graphics' 4k ' is absolutely fabulous, looking it makes you feel as if you are inside this new world. it has a big speaker connected to it which gives you the real sound effect of this tech. if you’ve been holding out for the flagship 77-inch model, then you have a very good news.its on its lowest price on Amazon. 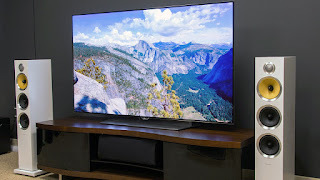 You can watch the review of this TV on Unboxing therapy. Thankx for good reading and Happy New Year!